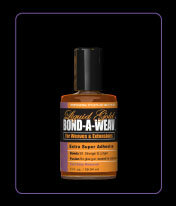 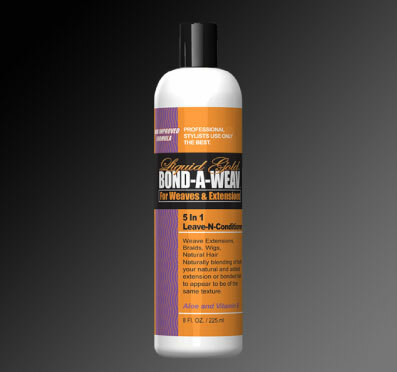 Use, Liquid Gold 5 in 1 Leave-in Conditioner in place of a Cream Rinse or Balsam. 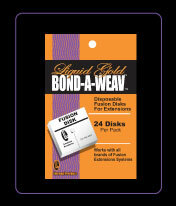 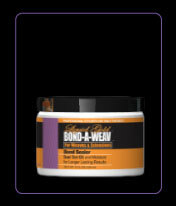 After shampooing prior bonding or Fusion, DO NOT APPLY ANY CONDITIONER UNTIL BONDING IS COMPLETED. 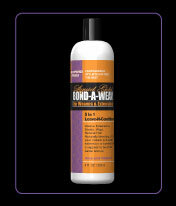 Use, Liquid Gold 5 in 1 Leave-in Conditioner to maintain healthy appearance and style.